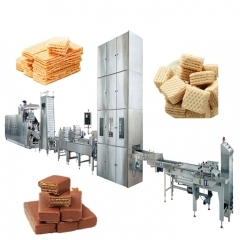 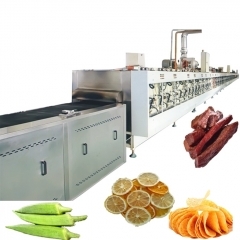 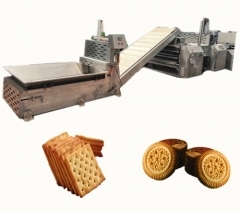 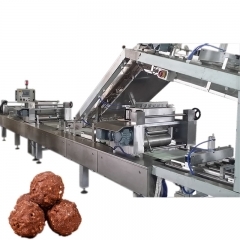 In the wafer line, there are some trimming and wastage from the cutting process that needs to be reused in order to minimize the overall wastage of wafer baking system that is about 2%. This equipment is used to grind the discarded wafer in to a reusable form. The ground material can be used as additive cream depending on the requirement. 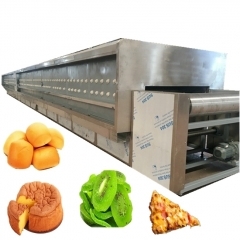 The smashing or grinding machine is constructed out of SU304 Stainless Steel material to maintain hygiene of the reusable products. 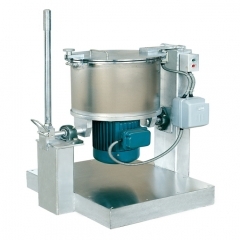 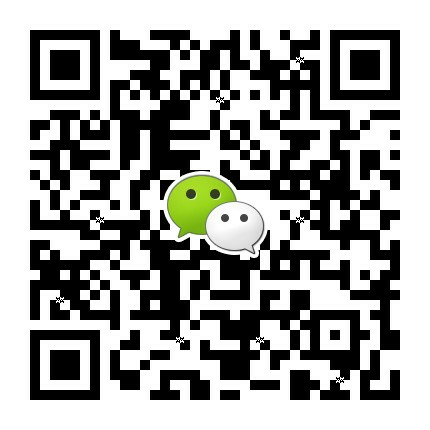 The grinding system is driven by a 3Kw China motor to have high power and efficiency.